Spend less time on paperwork. 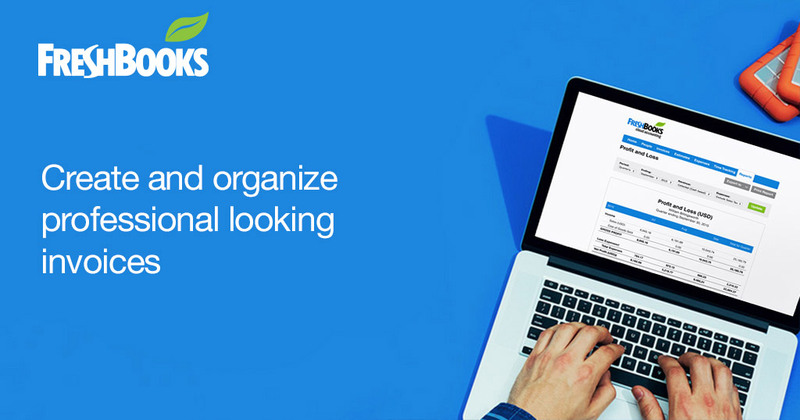 Get organized with FreshBooks. FreshBooks is a popular accounting application mostly used by small businesses. It saves you time managing your accounting needs and helps you concentrate on growing your business. You can send invoices to customers for completed transactions with your company logo embedded into these invoices and other order details. 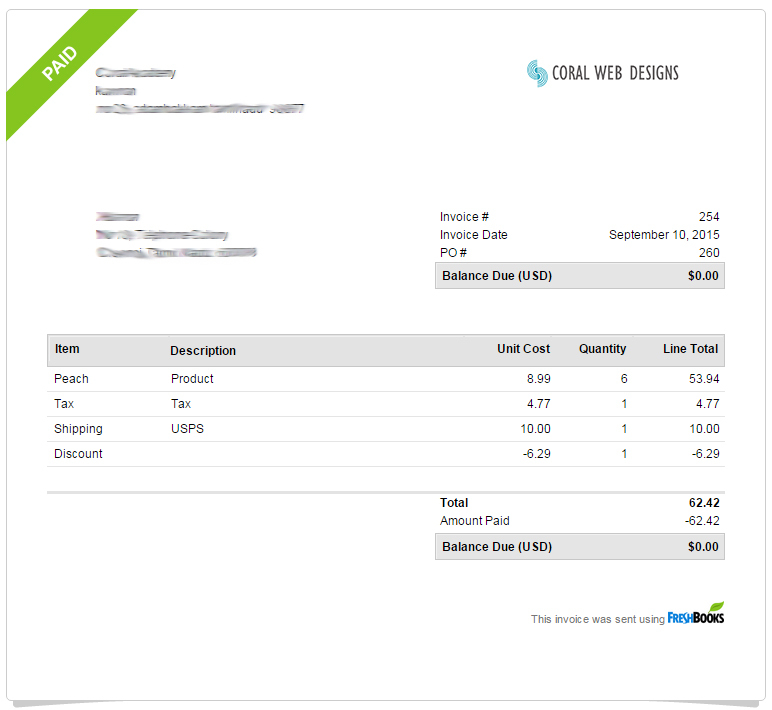 Combining Ecwid with FreshBooks with this app from Coral Web Designs will allow you to leverage two leading services together directly and ensure your successful growth.